 These are the local Neighbourhood Watches in the Chelmsford area. If you wish to communicate with the one for your area please make contact with our membership secretary (see below). Please let us know of any errors. 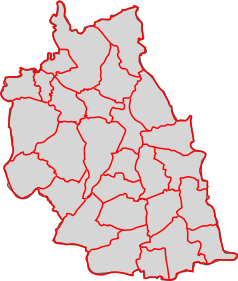 Local watches in Chelmsford district - click on map.